Life at The Florence Presbyterian Community, a Life Plan Community, can be as active or as relaxing as you choose. On any given day, you can engage in the many activities, outings, excursions, and classes offered. Residents are free to experience a lifestyle full of activities, volunteer opportunities, social gatherings and spiritual enrichment as part of a multidimensional wellness program. You’ll find a rich complement of things for yourself, your friends, and family members to enjoy along with a myriad of options to enhance your mind, body, and spirit. 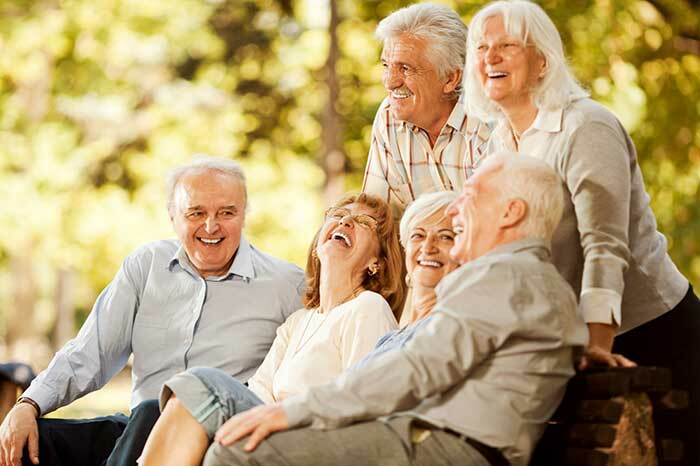 At Presbyterian Communities of South Carolina in Florence, SC, we believe that living well means that our residents enjoy a higher quality of life, health, and longevity. This is why our engaging life enrichment programming embraces the Seven Dimensions of Wellness. With so many choices on the calendar, residents, families, and staff have a multitude of opportunities to live well every day. The life enrichment programs at each community are flexible and evolving with purpose, as we listen to those we serve and integrate interests and preferences. A variety of educational and cultural programs are offered to help stimulate mental fitness and feed the spirit for a thriving soul. Residents of The Florence Presbyterian Community have opportunities to build new relationships and enjoy the fulfillment of service through volunteerism, teaching others new skills, and sharing personal talents for others to enjoy. Contact our Florence, SC, senior housing community today to schedule a tour of our campus and learn more about our commitment to whole health and well-being.